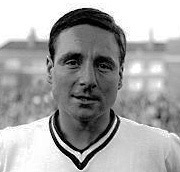 Hudson commenced his career as a junior with Bradford Park Avenue, winning a full contract in December 1949. In the eight years with the club, he was to feature 95 times in their league side. 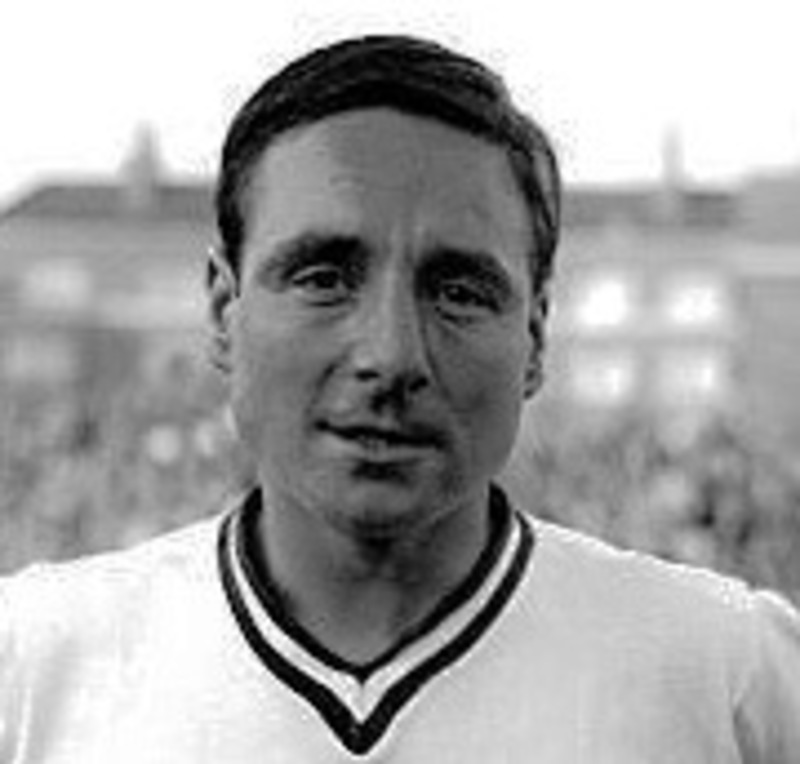 Making the short move to rivals, Bradford City in February 1957, he added a further 34 league appearances. Hudson then signed for Halifax Town in August 1959 and stayed for two seasons making 52 league outings. Moving south for the first time, Hudson signed for Exeter City on a free transfer in July 1962. In what proved to be a poor season for the club, Hudson was one of the few players to show any consistency and only missed three games, making his debut against Mansfield Town. He was allowed to leave on a free transfer and linked up with Crewe Alexandra in July 1962, but in complete contrast to his season at St James’ Park, he only played one league game for them. Moving on to Gillingham in July 1963, Hudson scored once in 81 league games, staying at Priestfield for two seasons. His next stop was Lincoln City whom he signed for in May 1965. At the end of one season with the Red Imps, during which time he featured 33 times in their league team, he left the club to sign for Rotherham United, but he never made a first team appearance for them. Geoff was one of only two foreign coaches to win a double in Ugandan football when he coached FC Villa, he saw his charges beat Express FC 3-1 and 4-2 in 1988 and 1989 respectively in the finals to add to their already secured league titles. Geoff died in Barnsley in December 2015 at the age of 84.